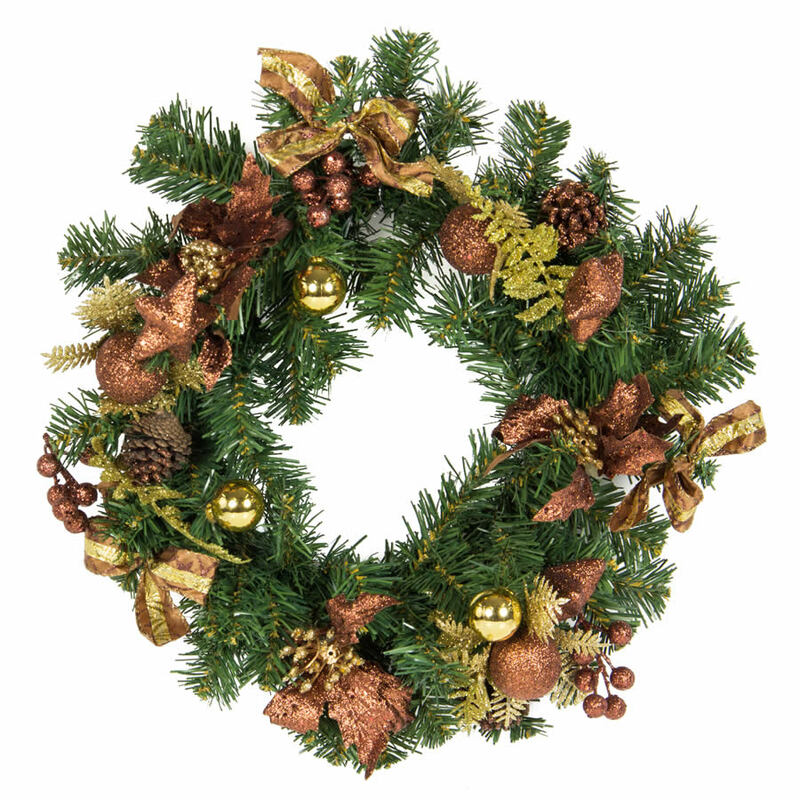 The 40cm Coffee Christmas Wreath will add a touch of understated, modern style to your Christmas decorations. If you have been searching for an easy and convenient way to deck your halls this year, look no further than this clever wreath. The 40cm Coffee Wreath is an echo of simpler Christmas pleasures, and brings to mind hot cocoa, new-fallen snow and starry winter nights. Use this stunning decoration on your mantle or hall table and you will add warmth and style to your decorative theme. Place it on your front door or add some accent ornaments and make it the centrepiece for your Christmas table.